The CV Bit lets you integrate synth Bits with other analog synthesizers like modular synths or analog keyboards. Control the pitch of oscillators and cutoff frequency of filters, control analog synthesizers with Bits, or create new control interfaces for your synth. 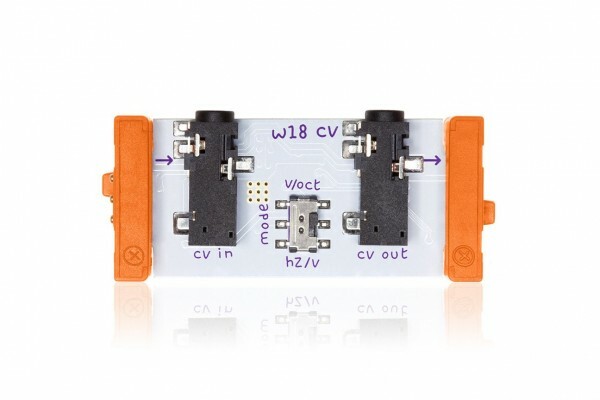 Weiterführende Links zu "littleBits Control Voltage"
Kundenbewertungen für "littleBits Control Voltage"